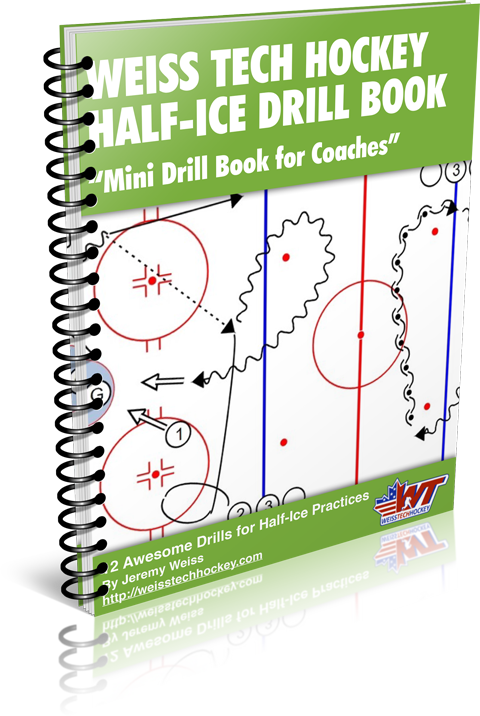 I started by posting a few video explanations of my favorite drills, and things just kinda took off from there! At that time, nobody was doing digital video explanations, and it seemed to be a method of delivery that resonated with coaches. 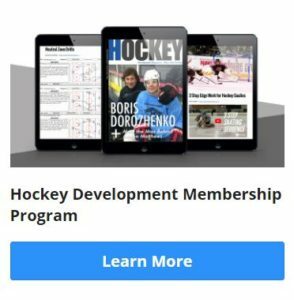 As things have progressed, we’ve branched out into other aspects of hockey training and development, and the blog has developed into the format you see today. 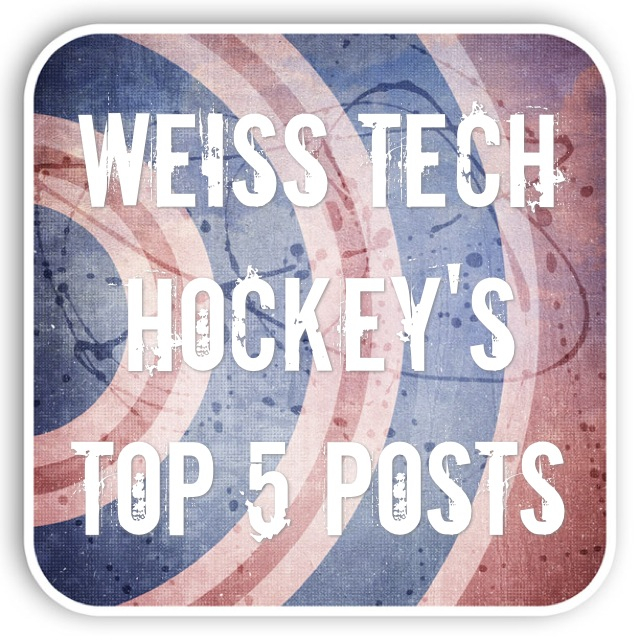 So there’s the Top 5. 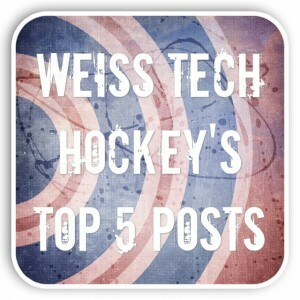 I’d love to know which Weiss Tech content has been the most useful for you. Leave your comments in the section below, and let us know what has been useful, and what you’d like to see more of.